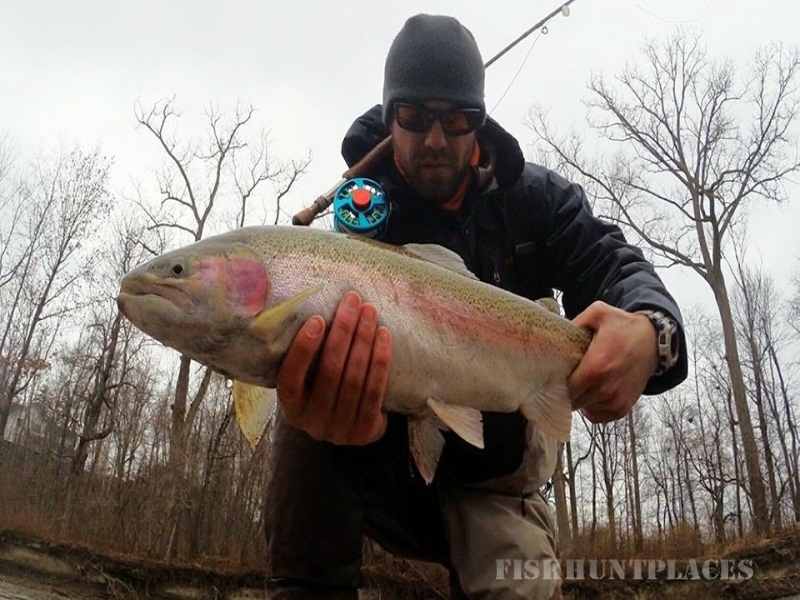 Ohio Steelhead Drifters is a steelhead outfitter in Ohio's Steelhead Alley. 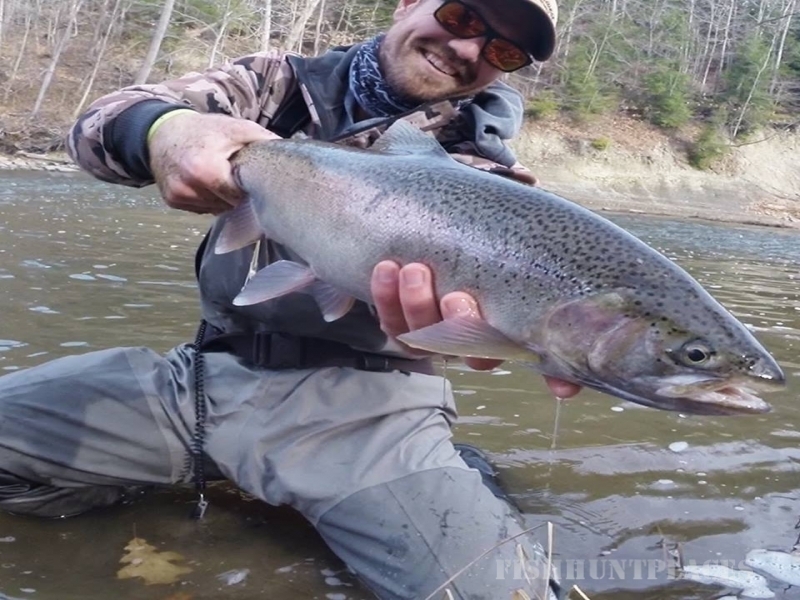 Guiding is much more than just catching fish. We want you to feel confident in our staff and their knowledge of what it truly takes to make your experience fun, comfortable, safe, and memorable. 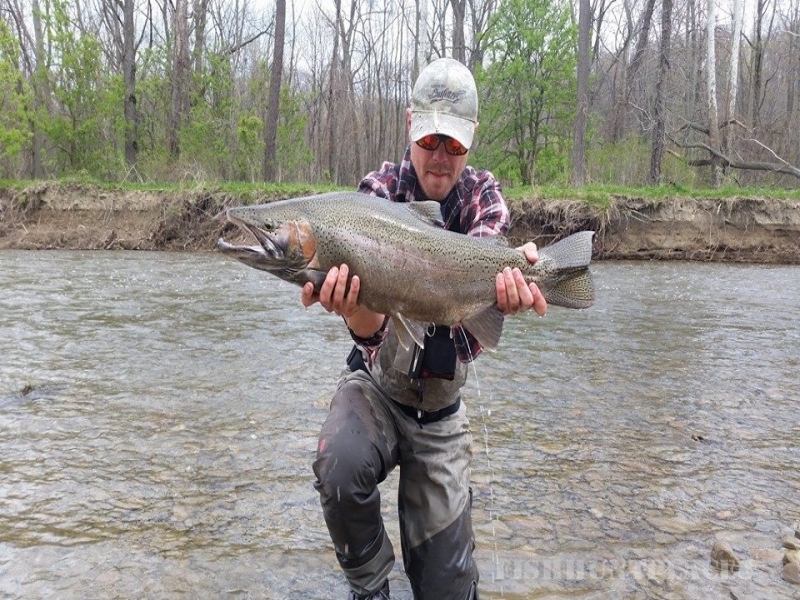 The guides at Ohio Steelhead Drifters are experienced, patient, and VERY well-rounded. 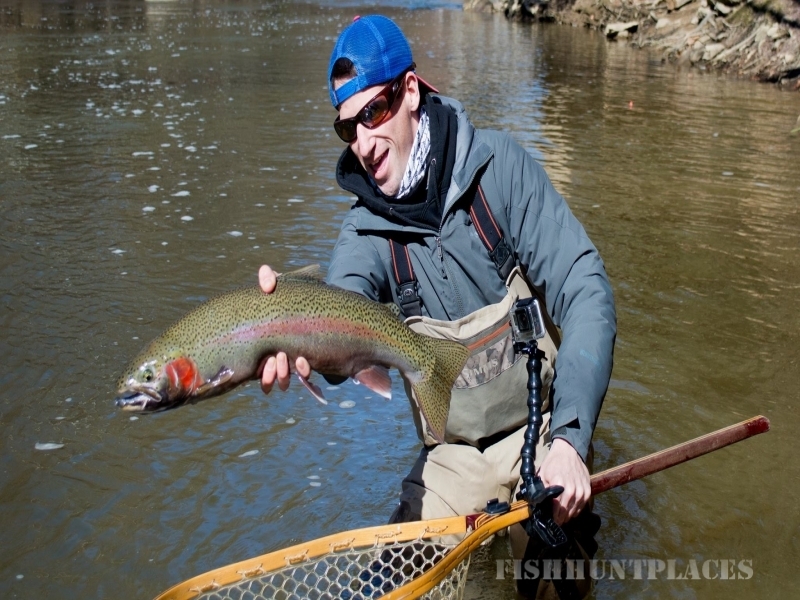 Ohio Steelhead Drifters guide staff has spent years teaching anglers of all ages and skill level. 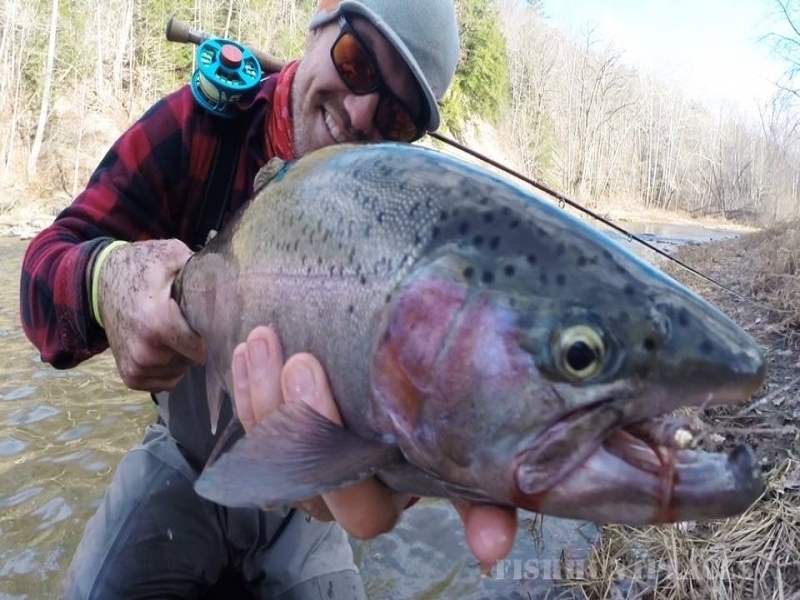 Each guide has cultivated their own skills not only in North East Ohio, but in Alaska, Montana, Wyoming and all over the west. With over a decade of guiding experience, we look foward to spending a day on the water with you.